Anavar (Oxandrolone) is a favorite steroid for individuals who are cutting due to its ability to prevent catabolism while on a calorie deficit. It displays six times the anabolic activity of testosterone with significantly less androgenic effects. It is perfect for a beginner’s cycle and popular with women due to its lack of significant side effects. It is also recommended for great strength gains and lean muscle gains. 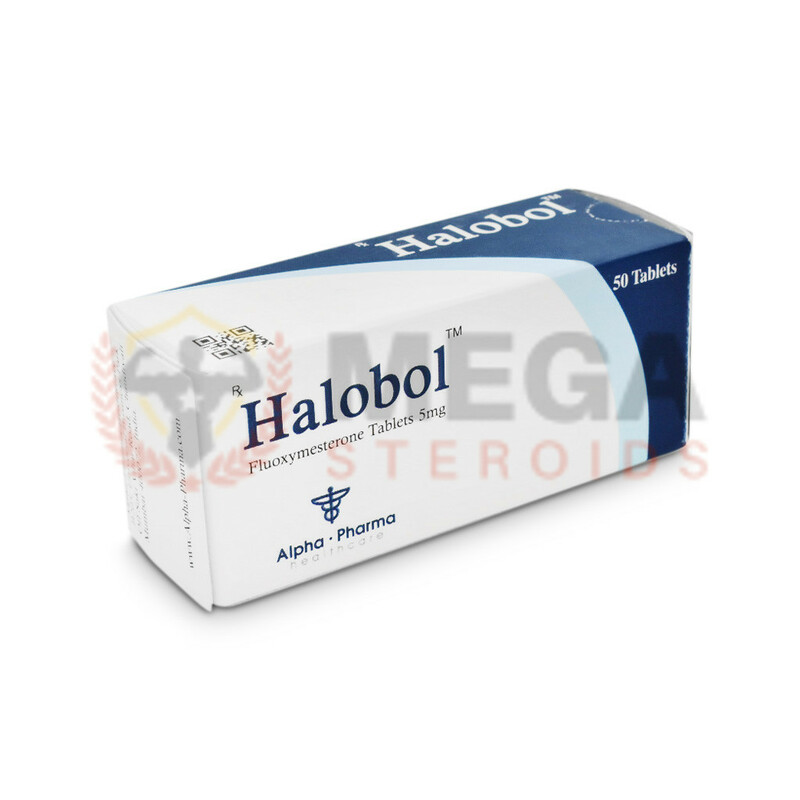 Halotestin (Fluoxymesterone) is a fast acting testosterone variant that is predominant used to increase strength and muscle density and definition. It is not aromatized by the body and is not measurably estrogenic making it an optimal choice for powerlifters and athletes such as wrestlers or boxers as it won’t dramatically increase the body weight. Oxymetholone is a superb bulking aid and a powerful steroid. It is a c17-alpha alkylated compound to protect it from deactivation by the liver, and a high percentage of the compound to enter the bloodstream. A user of Oxylone will notice a dramatic increase in muscle mass and strength.